Let’s be honest: the holidays are exhausting. After weeks of merriment, family gatherings, travel – and more than likely, some overindulgence in sweet treats – your employees may need an extra boost to get back into focus on January 1. 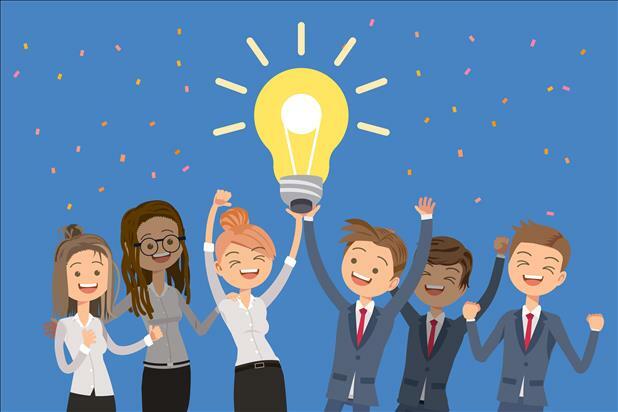 Try these 5 easy tactics to raise morale, increase engagement, and energize your team for 2018.